White Signs of Grief: You Showed Me True Love. 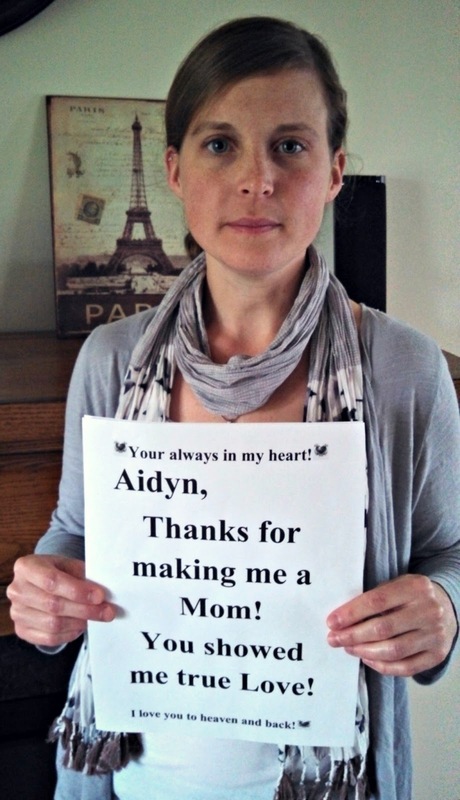 Aidyn, Thanks for Making Me a Mom! You Showed Me True Love. Aidyn, Thanks for Making Me a Mom! Thank you for this valuable information, I hope it is okay that I bookmarked your website for further references. Matemingler is the number one dating site for singles seeking long-term relationships. Join for free to be matched with compatible singles.